When you think of an efficient and relatively cheap means of transport, the bus comes to mind. These people carrying machines are the staple of the South African public transport sector and also provide a lot of people with a steady income. 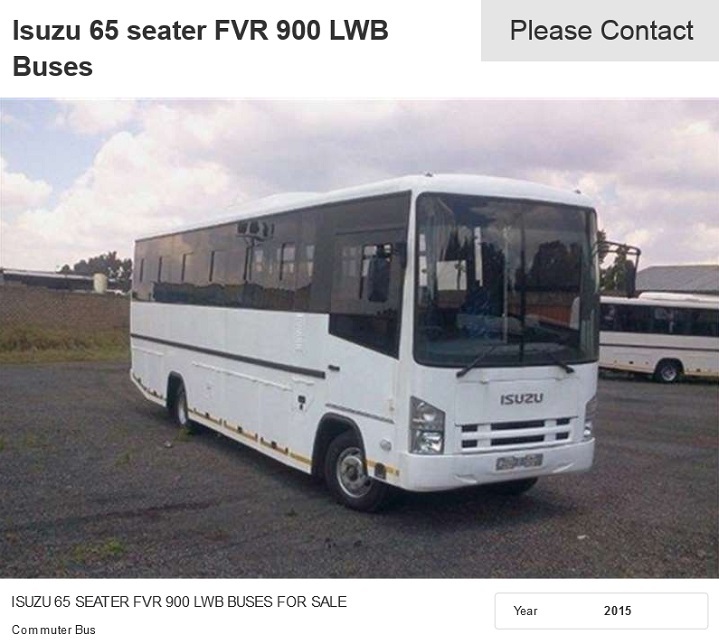 Buses for sale in South Africa have a long and rich history. 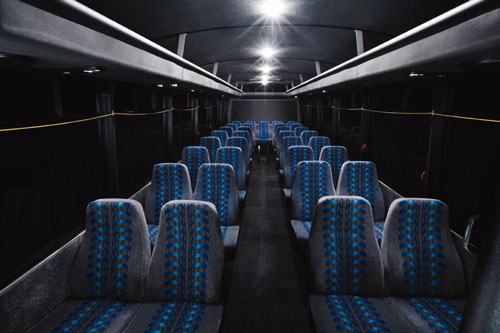 Today, the buses for sale have many different makes, designs and functions. This makes the bus one of the most used forms of transport in motoring history. Let’s take a closer look at the history of buses and then take a look at two of the biggest buses to have ever been made. The bus began as a horse drawn cart which was first introduced in Paris in 1662 as a means of public transport. In the 19th century, the Omnibus arrived in France which was then adopted in New York and London around the same time. 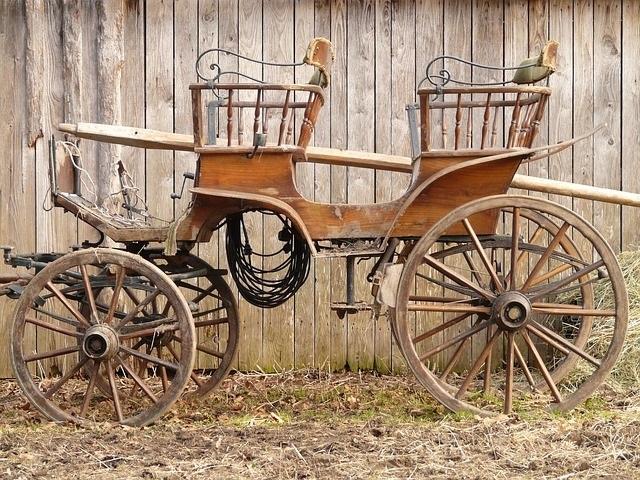 These were still horse drawn carts that were built like stage coaches to accommodate more people. 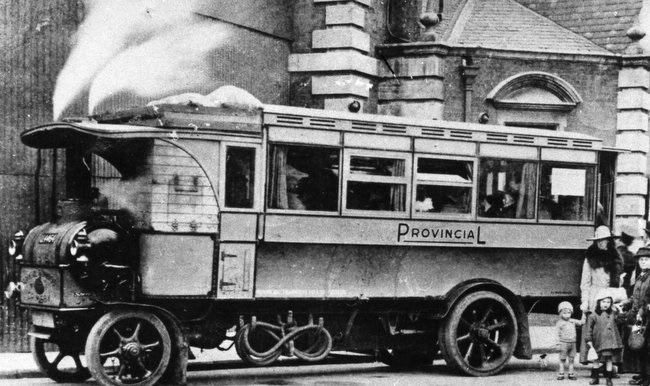 In the 1830’s, the first steam powered bus began operating in conjunction with trams and trains. Electric trolley buses were then made that were powered by overhead electric cables. Internal combustion powered buses were first developed in 1895 which resulted in the buses we know today. Buses began operating in South Africa as recently as the early fifties and were run by the Cape Tramways group. 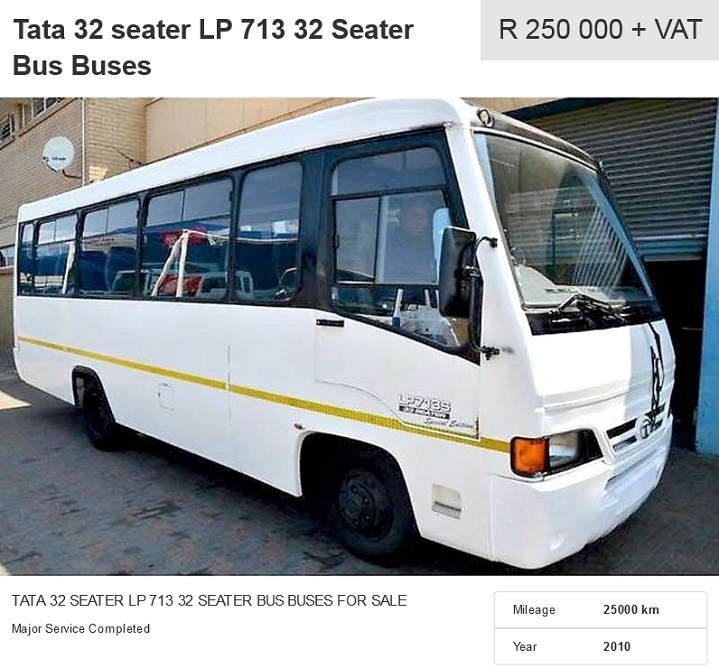 Today’s modern buses for sale were influenced greatly by the South African transportation issues and have overcome a lot of the shortfalls of the older bus models. 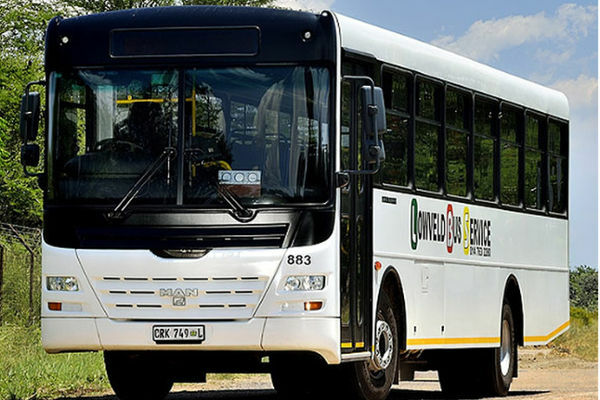 According to the National Household Travel Survey conducted in 2013, nearly 40% of South African workers made use of public transport where 6 percent of urban dwelling workers of that figure made use of buses and 13.8 percent of rural dwelling workers used them to get to work. 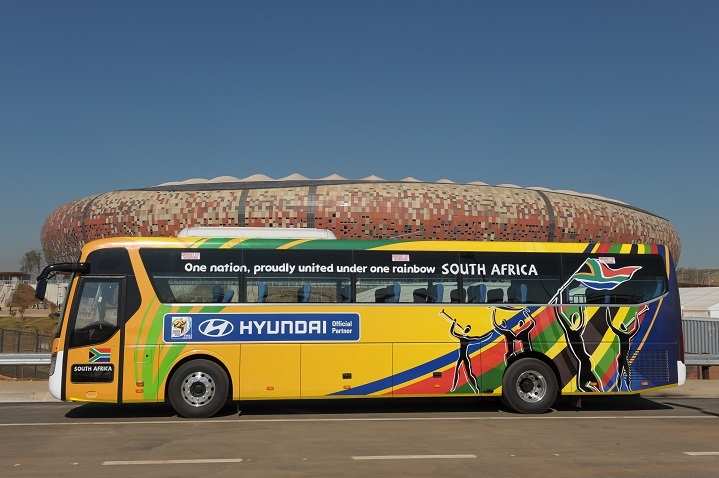 A staggering 20 percent of the 5,4 million public transport trips per weekday made in South Africa were done by bus. These figures should show you just how important a bus for sale is with regards to the benefits it can provide a community. Now that you know just how important buses are, let’s take a look at some of the most important buses ever made. Germany is home to many of the world’s best automobile manufacturers so it stands to reason that the Germans can make an impressive bus too. The AutoTram Extra Grand isn’t just impressive, it’s record breaking. This three hinged, 256 seater is the longest bus in the world and measures a whopping 98 feet (just under 30 meters) in length. 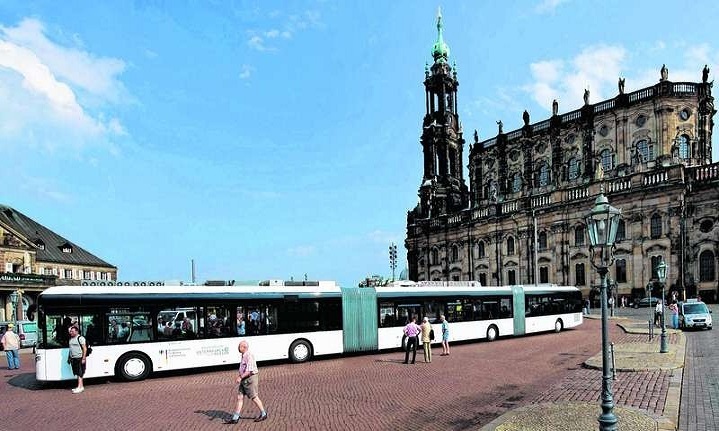 The development of the AutoTram was headed by the massive research company Fraunhofer IVI, and tested in the streets of Dresden to prove that this bus can do its job. This vehicle uses a hybrid drivetrain which has ab all electric range of 5 miles and then the internal combustion engine kicks in for longer trips. 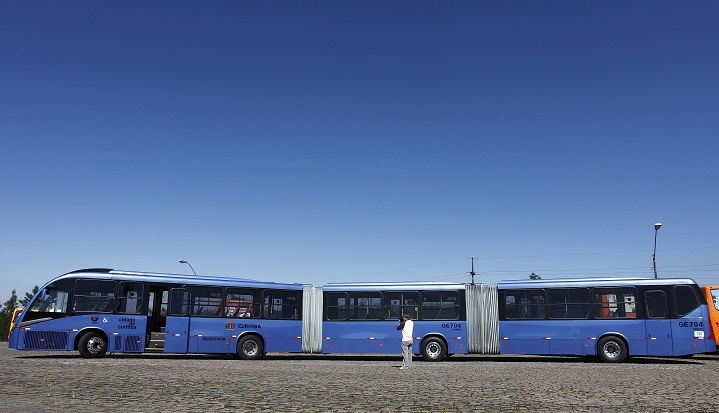 These monolithic buses for sale were designed to be incorporated in Germany’s Rapid Transit systems. They were designed to be used almost like a tram but without tracks, ferrying passengers from point A to B. 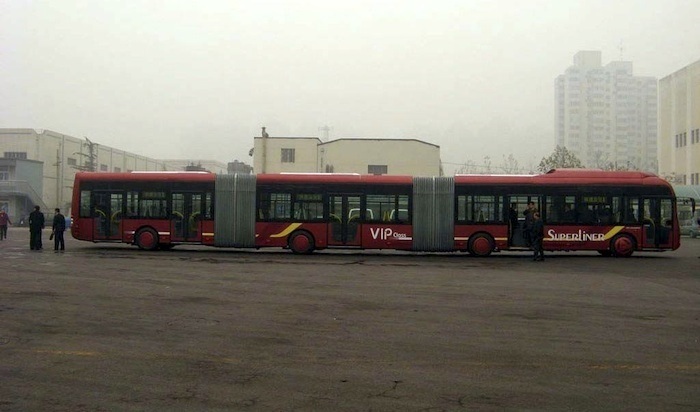 If you had to guess which country has the world’s biggest buses then it would most likely be the country with the world’s largest infrastructure and population, China springs to mind. China has three of the longest bridges in the world, many of the world’s tallest buildings and the world’s fastest bullet train. China is also home to a seventh of the world’s population with 1.3 billion people living in the country. All of this means that they have a lot of people to move around. 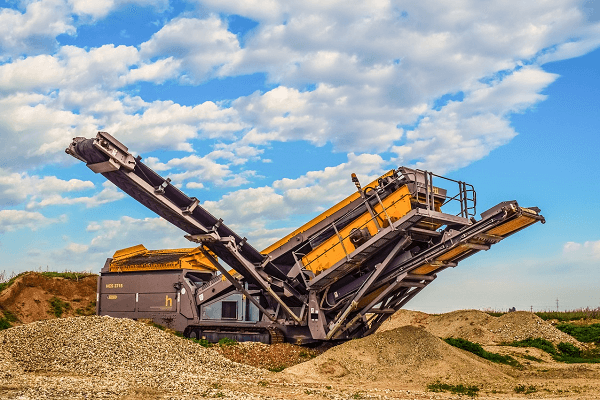 As a response to China’s transportation woes, they developed the Youngman JNP6250G. 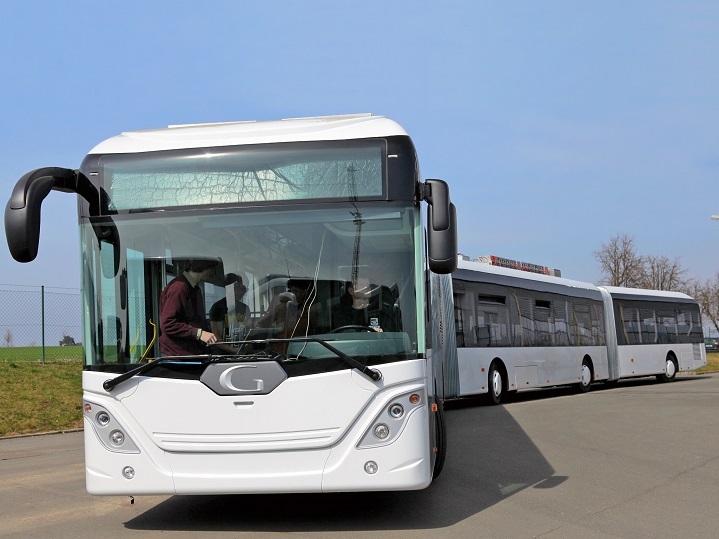 These buses are 82 feet (25 meters) long and have been divided into three sections so turning is possible. 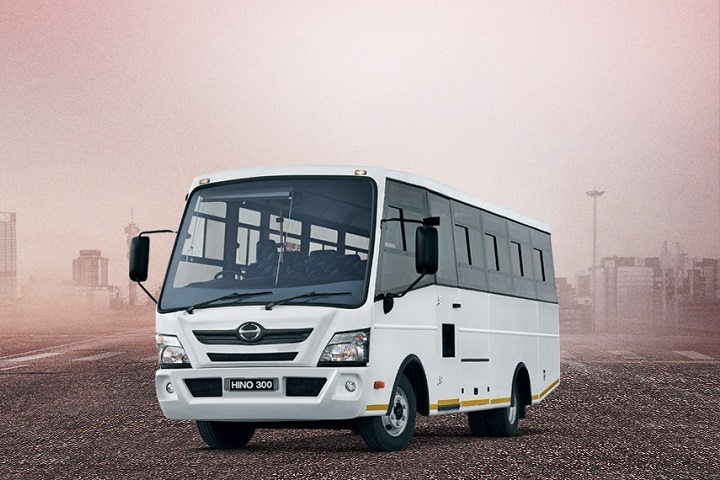 Each bus can carry up to 300 passengers, which makes the Youngman JNP6250G a record breaker in the capacity department. The size of these buses make sense in a country that is so highly populated. If it’s time to find good quality buses for sale in South Africa then the best place to do this is on Truck and Trailer. 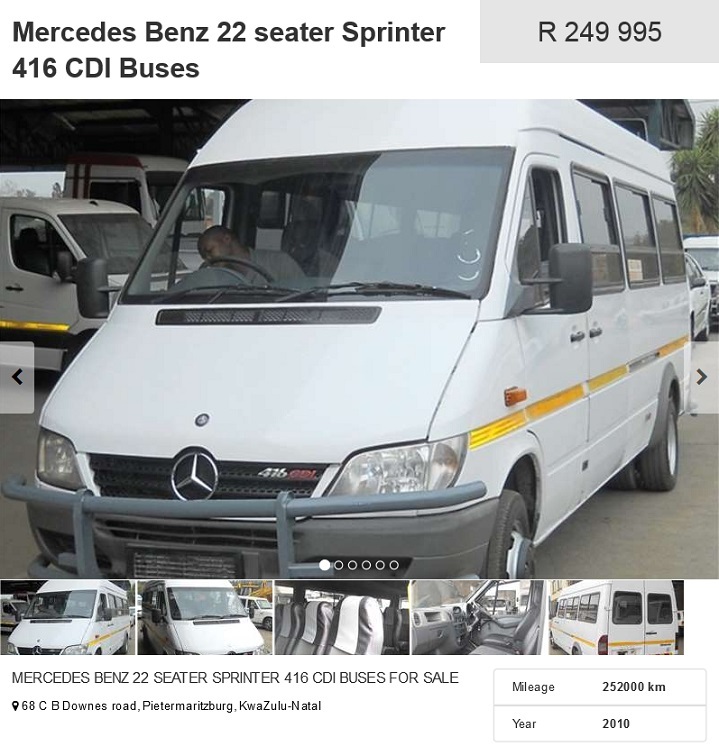 We have a wide variety of buses for sale from all over the South Africa. 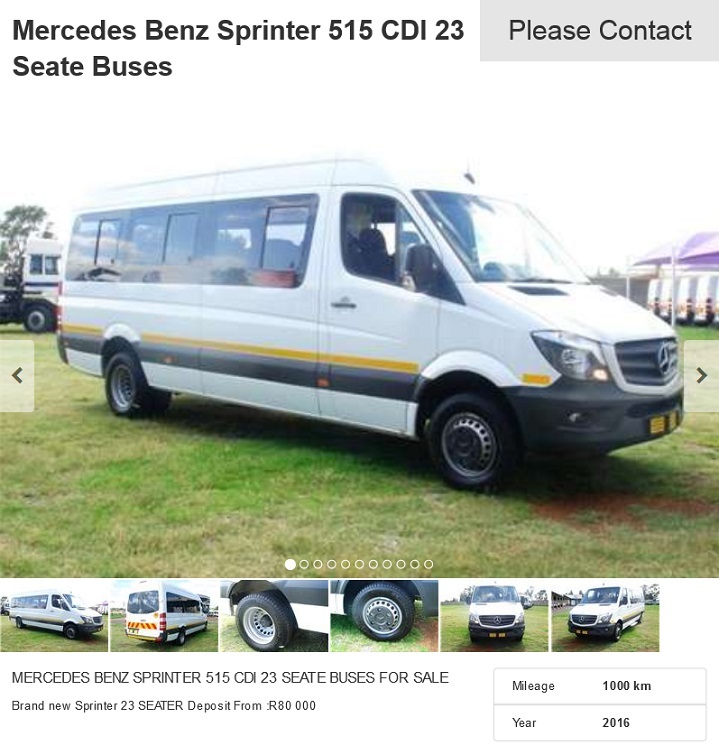 You will be spoilt for choice and the right bus for sale will certainly find you.